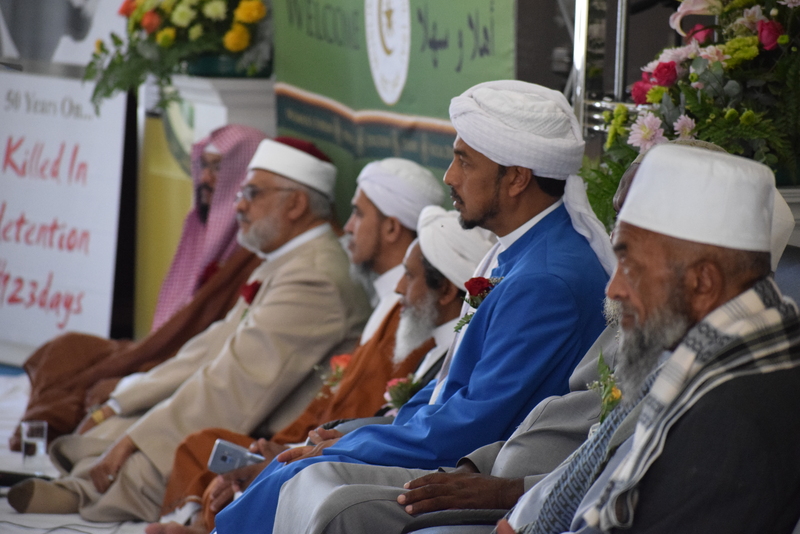 The Muslim Judicial Council (SA) on Sunday, 10th February 2019, celebrated its 74th anniversary since its establishment in 1945. The anniversary proceedings commenced with the recitation of the last of 74 Khatams of the holy Quran, dedicated to all deceased who dedicated their lives to serving their communities through teaching Islam. Various scholars, reciters and members of the community participated in the recitation and contributed to the noble gesture. The former president of the MJC and Imam of Masjidur Rawbie, Shaykh Ebrahim Gabriels, welcomed the guests and thank them for attending. “2018 was a challenging year for the MJC’ said a very emotional Sh. Isgaak Taliep, Secretary General of the MJC and official MC to the event as he reflected upon the passing on of former MJC President, Moulana Ihsaan Hendricks as well as other seniors such as Im Ali Gierdien, Sh Moosa Goder and most recently, Imam Yaseen Harris. The 74th Anniversary of the MJC also significantly coincided with the 50th year since the martyrdom of Imam Abdullah Haron, an Imam and political activist, who was tragically murdered by the Apartheid Security Police in 1969. On Friday, 8 February 2019, MJC President, Sh. Irafaan Abrahams and First Deputy President, Ml. Abdul Kaliq Allie, attended a media briefing where the intention of the Haron family to open an inquest into the death of Imam Haron was announced. 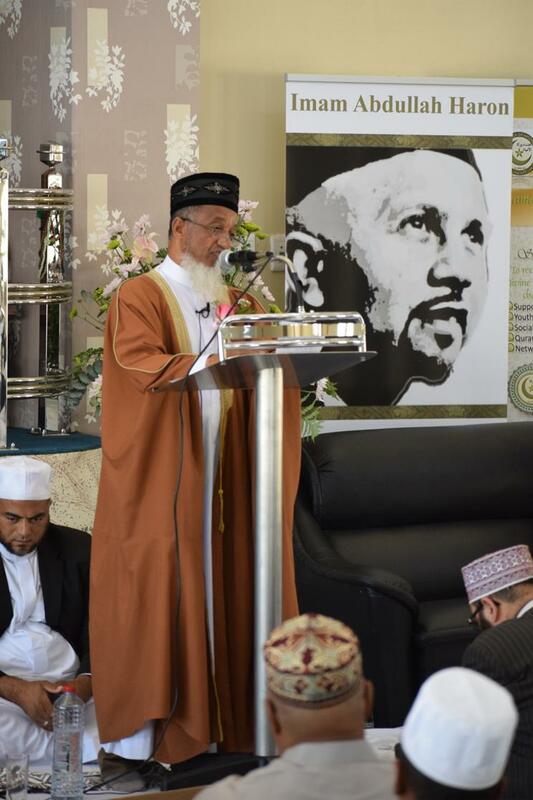 MJC President Shaykh Irafaan Abrahams addressed the community and further expounded on the 50th Anniversary of the death of Imam Haron. He encouraged the community to appreciate their Ulama (Religious Scholars). He encouraged the community to constantly show gratitude to the Almighty for this countless bounties and urged communities and Mosque committees to encourage their Imams to join the Muslim Judicial Council (SA) as it’s the home of the Ulama.